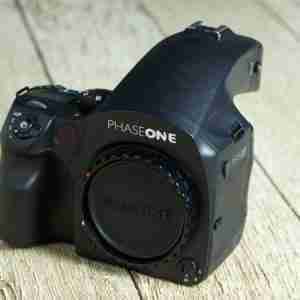 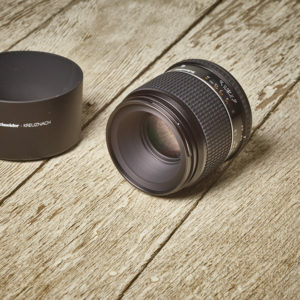 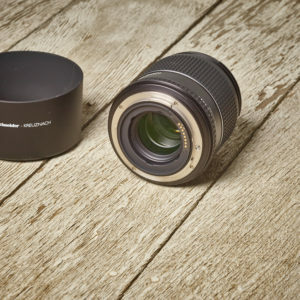 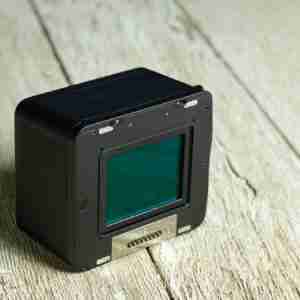 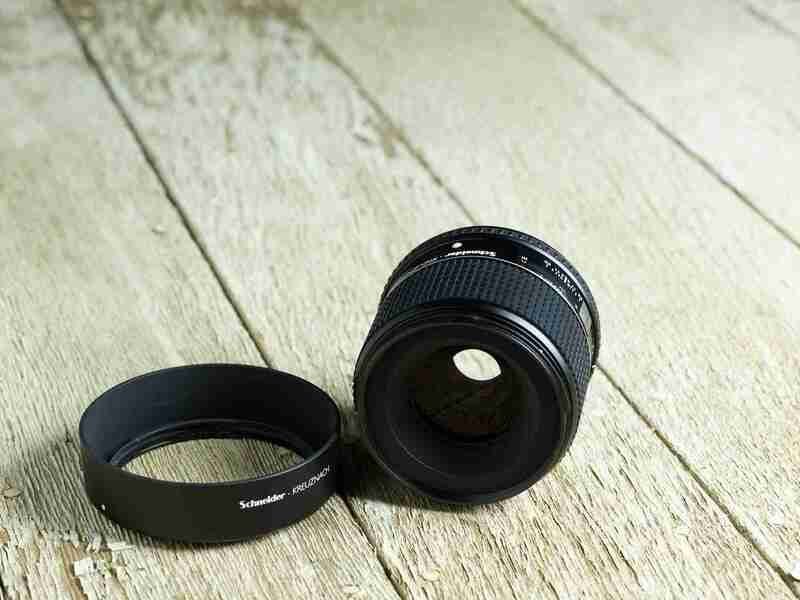 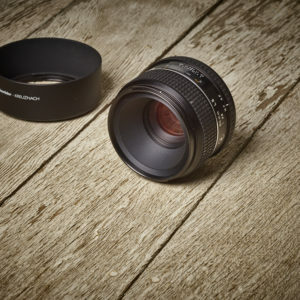 35mm equivalent lens with fast aperture and leaf shutter for medium format camera systems. 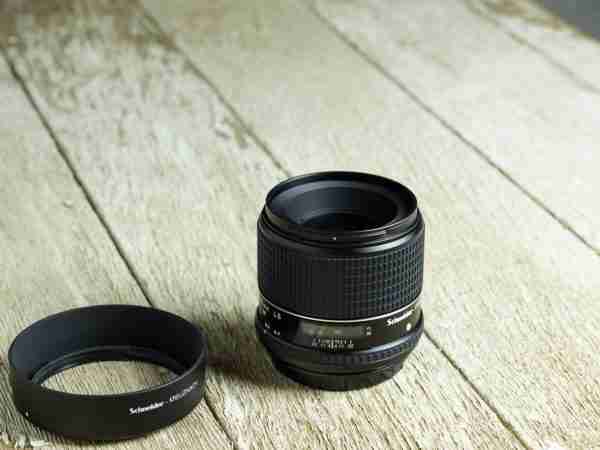 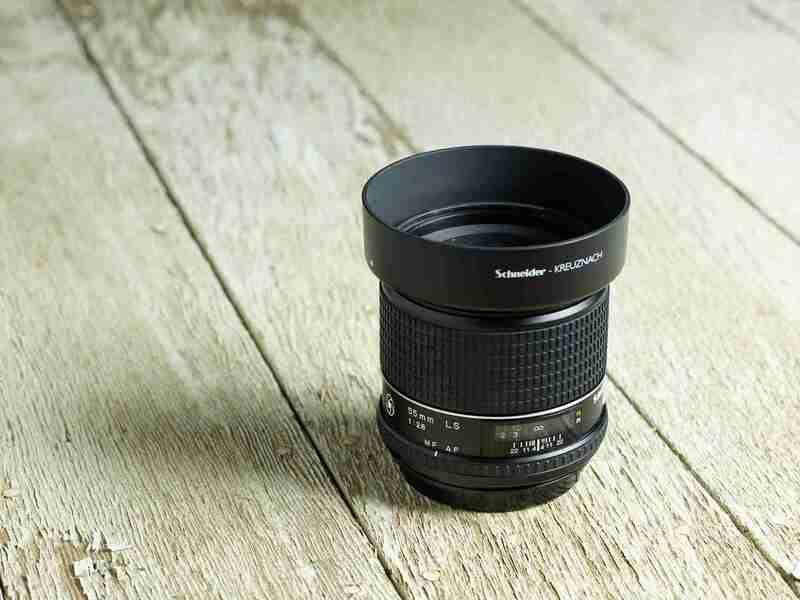 A lens capable of beautiful results, the SK 55mm LS has a 35mm equivalent of 34mm, an exceptional focal length for environmental portraiture and general photography. 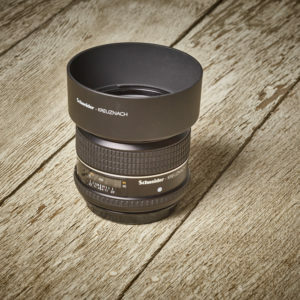 Its fast f/2.8 aperture can absorb large amounts of light and offers shallow depth of field, while its internal leaf shutter can be used to sync with strobes at up to 1/1600s, effectively overpowering daylight when used with DF, DF+, or XF camera bodies. Small and lightweight, the SK 55mm LS is an excellent lens to leave on the camera body and can be ready for almost any situation.